When concrete structures are renovated or demolished, concrete recycling companies collect the broken pieces from the demolition sites and put it through a crushing plant creating crushed concrete, crushed cement, or recycled concrete aggregate (RCA). 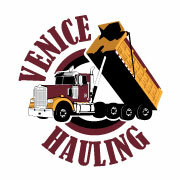 Some Venice Hauling clients choose to use this crushed concrete as it is ecologically friendly and a recycled material. 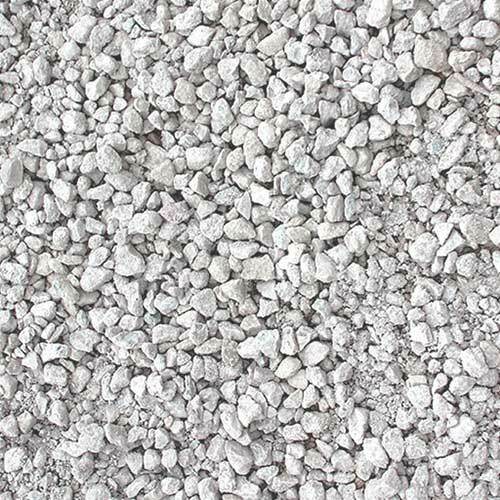 It makes for wonderful drive ways, paths, and roads, as it is stable and durable, while still allowing drainage.